Sharing my fab five home bath and body brands that adds a dose of pretty to any home! Remodeling a house is like peeling away layers of a onion. Because trust me, tears are absolutely shed! The outer layers, everything from construction, plumbing, and wiring, are always the hardest to peel off which is why I've left that part to the muscles and my stronger half to take care of. Then comes the middle layers-interior design! This is crucial and requires teamwork because fail and everything sort of falls apart. So I'm working with my friend and super talented interior designer Peti Lau on harvesting the perfect furniture pieces that cohesively stay true to our French inspired transitional style. And as I get closer and closer to the epicenter which in my opinion is the sweetest and juiciest part of all of this, it's about refinement, noticing details, and putting the finishing touches to really bring it all...home! For me, part of that core is about finding bath and body products with statement making designs and packaging that seamlessly blend into our neutral color palette. Because interior design doesn't just stop with the furniture and the artwork. It extends to every little detail including the label on the liquid soap. 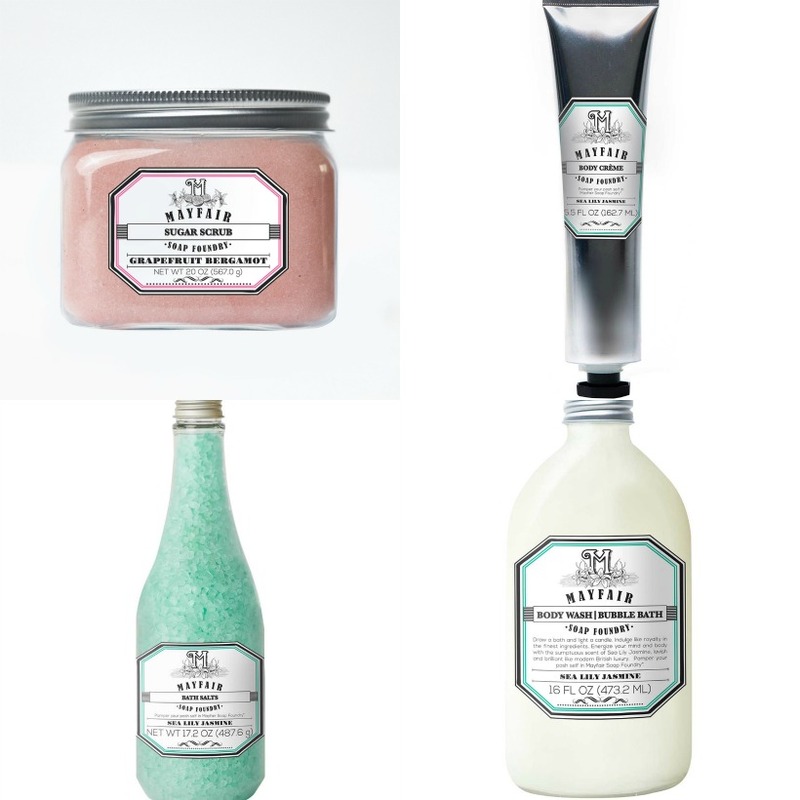 Here are five brands and apothecaries that are elevating style and quality in the realm of bath and body!